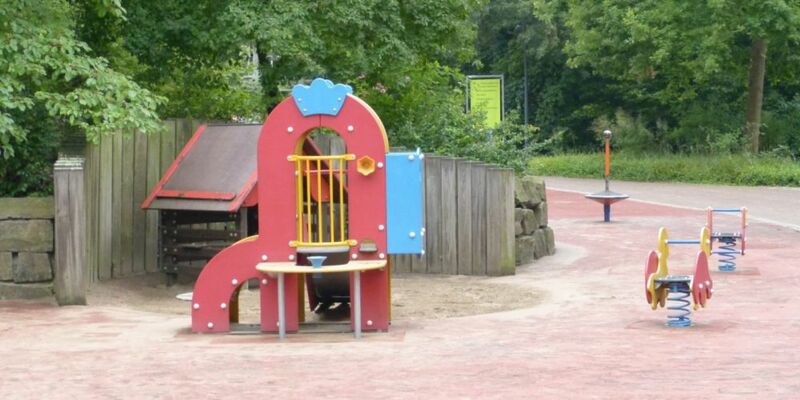 Even the little ones will have a lot of fun here! 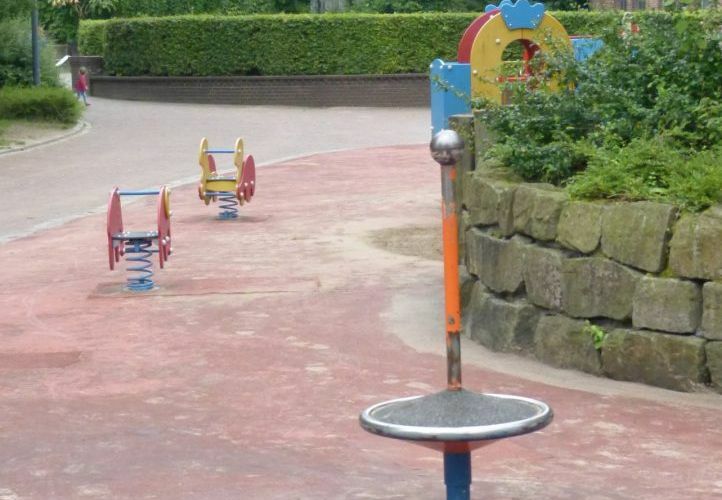 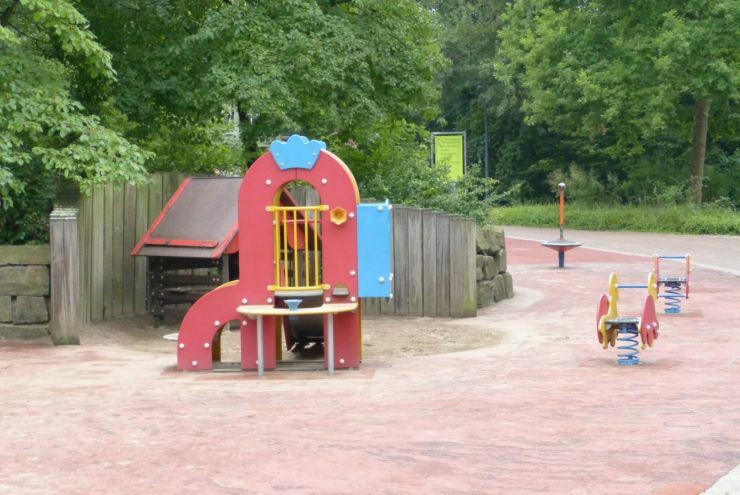 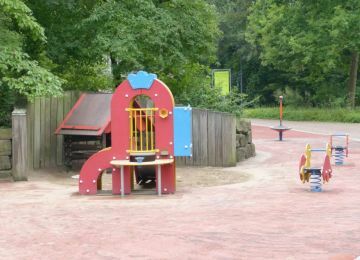 In the play area for small children, our little park visitors feel great and can have a lot of fun. 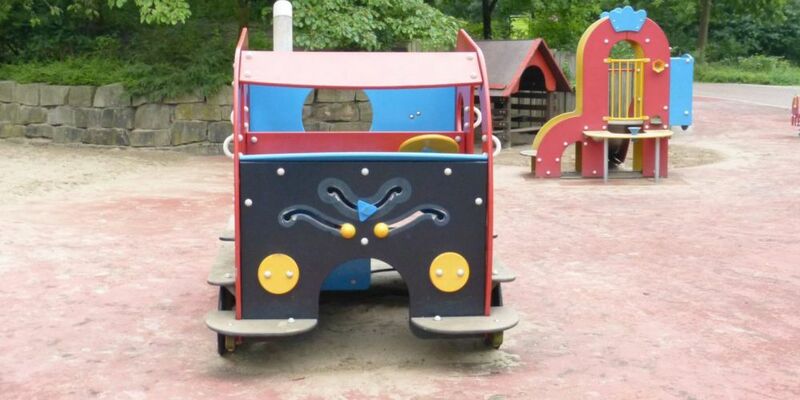 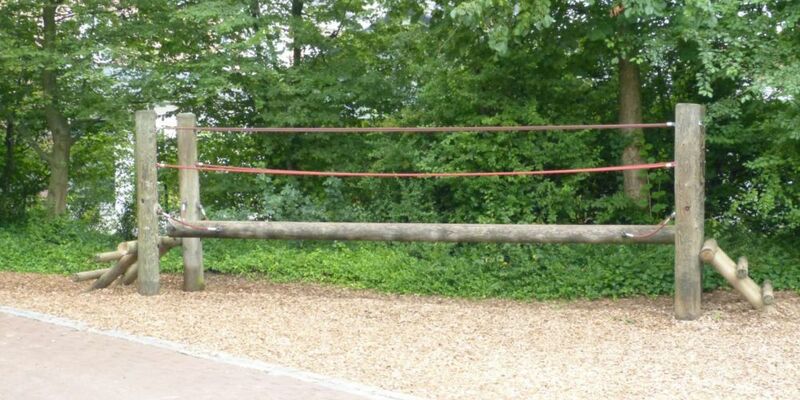 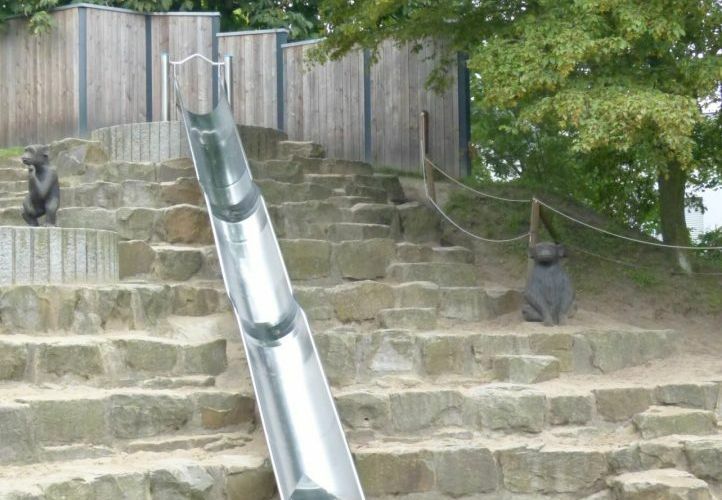 Here they can have fun, jumping and playing with simple swings, slides and climbing equipment. 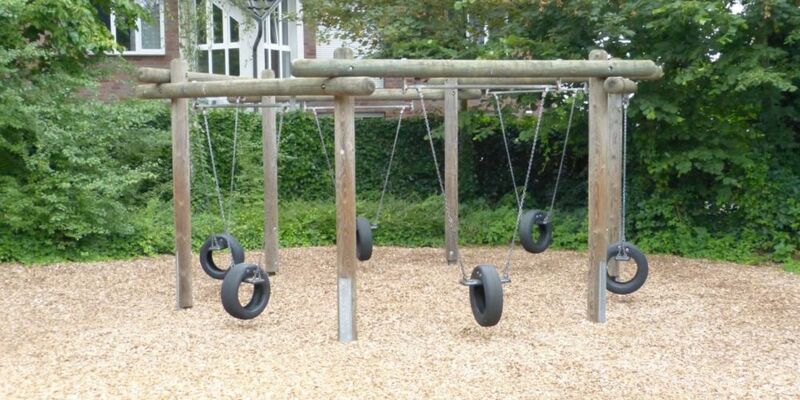 Who dares to try the car tyre swing? 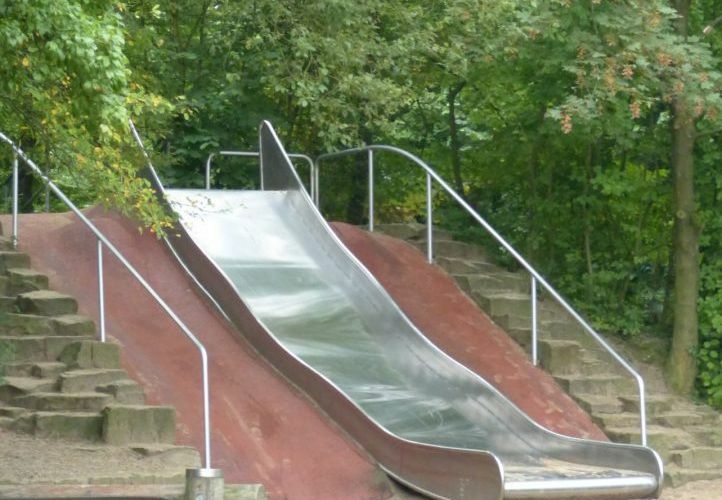 But be careful, don’t turn too fast or you’ll feel giddy!